QuickBooks Enterprise Solutions scales from 1 to 30 users and includes 14 predefined user roles to help you set up new users quickly. Now you can quickly do your invoicing, bookkeeping, and billing because QuickBooks gives you the things you need most, all in one place. 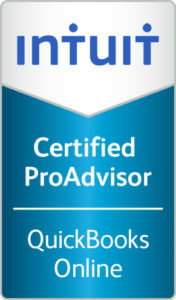 QuickBooks helps you find freedom in the cloud your way. 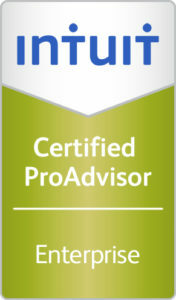 Save time supporting your online and desktop QuickBooks clients with our family of products. 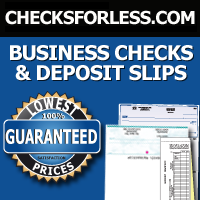 Checks for Business: For over 35 years, Checksforless.com has offered an exceptional value on business checks, deposit slips, business laser checks and other small business banking supplies. Our products include manual and software compatible business checks, deposit slips, business laser checks, deposit bags, tax forms, self-ink stamps and other accessories. Over 500,000 businesses nationwide have saved time and money with Checksforless.com.